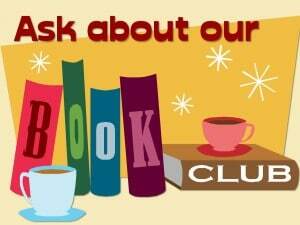 We are called the “Rose Hill Reads Book Club” and would love for you to join us! 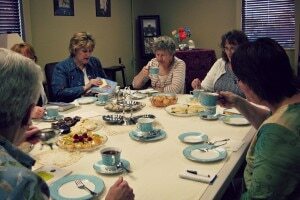 We meet the second Thursday of every month at 6:30 pm at the library. Feel free to attend any monthly meeting. No sign up required. 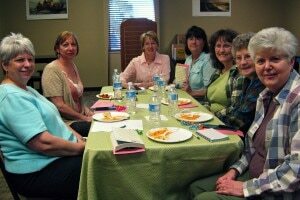 These lovely ladies meet every second Thursday of the month to discuss the latest book they’re reading. Even if you haven’t read the book you are always welcome to join the group and enjoy the food. They share a meal at each meeting over thoughtful book discussions. What have the ladies been reading lately? Here is a list of the some of the books they have read together. Have a suggestion? The group welcomes any book suggestion you might have! Just attend a meeting and share!